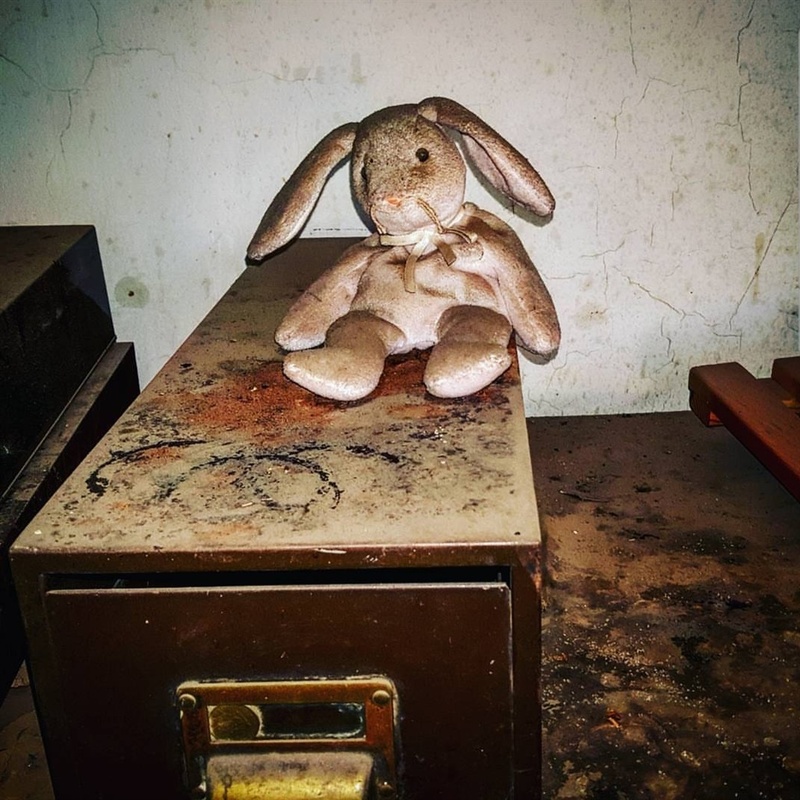 We asked Charmaine Roos, from Gauteng-based paranormal activities group Phoenix Paranormal South Africa (PPSA), to give us a list of the most haunted buildings the group has investigated. 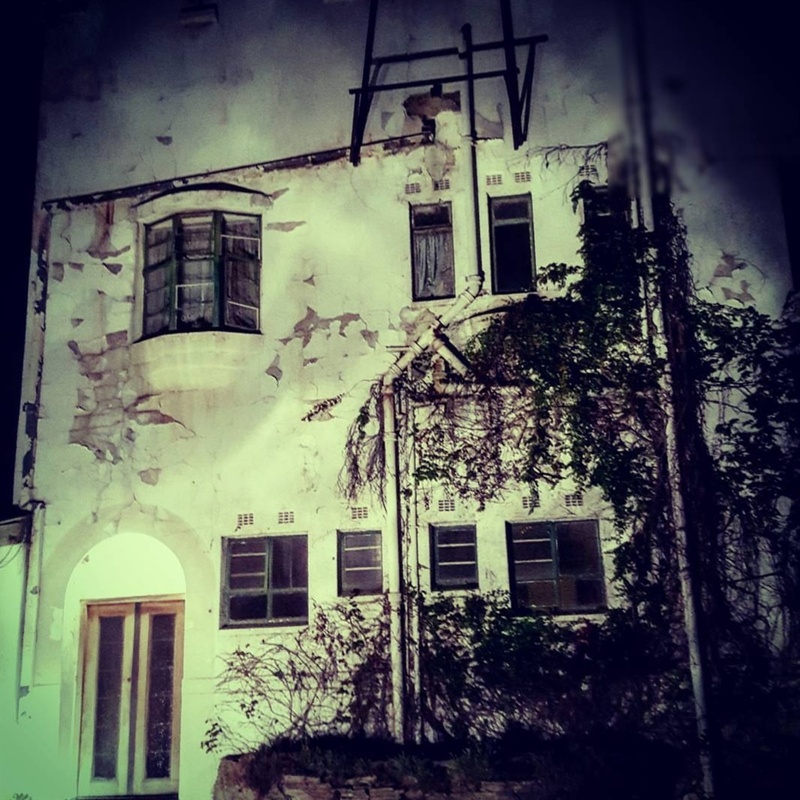 She came back with five buildings which PPSA believes is haunted. 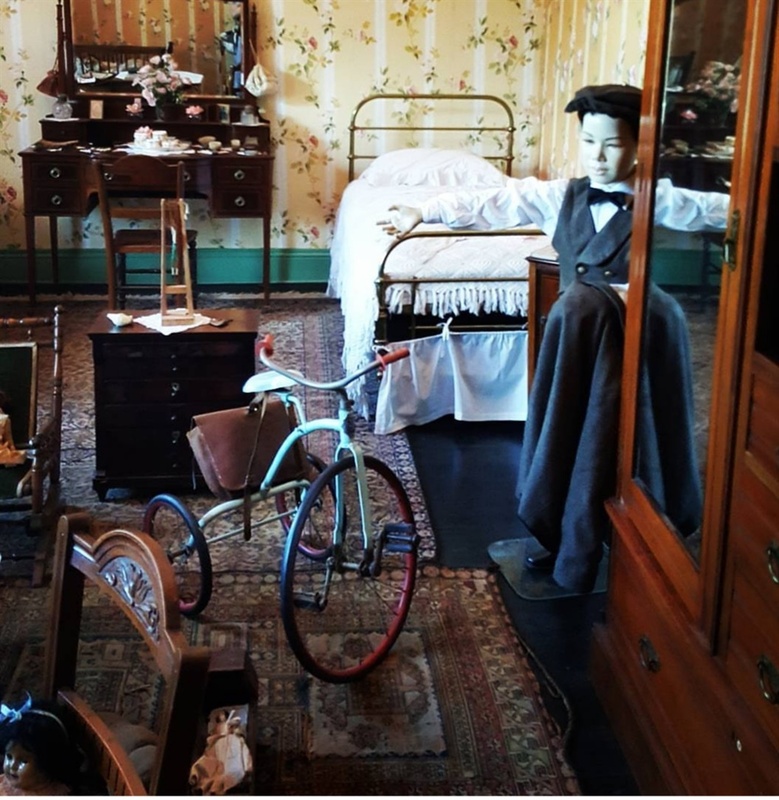 Look no further than the haunted attic of the Melrose House Museum, a three-storey Victorian mansion in Pretoria, for an out of body experience. The PPSA team claim they have been touched, pinched, pushed and experienced burning sensations down their backs there. 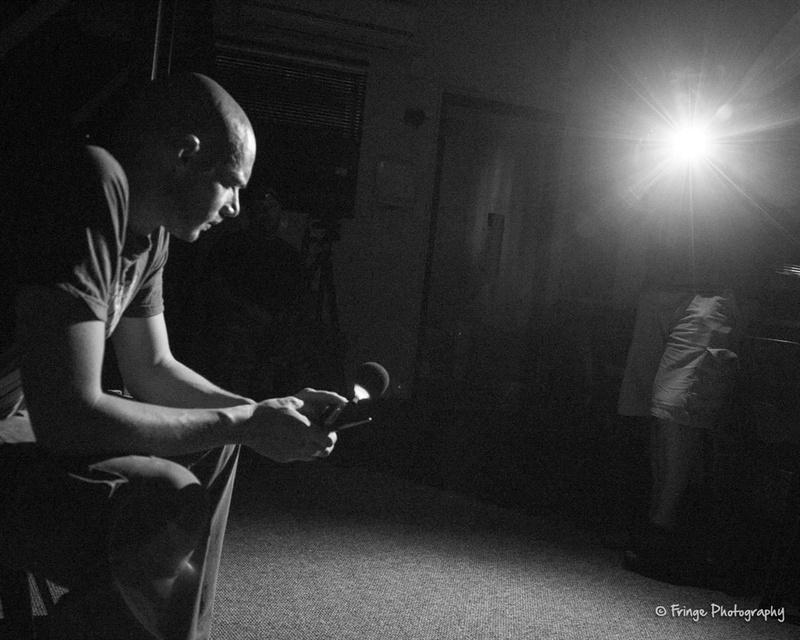 “The ghosts in the attic seemed the most hostile towards our investigators," said Roos. She claims they captured EVPs [electronic voice phenomena, sounds found on electronic recordings that are interpreted as spirit voices] of several "entities" in their initial investigation four years ago. 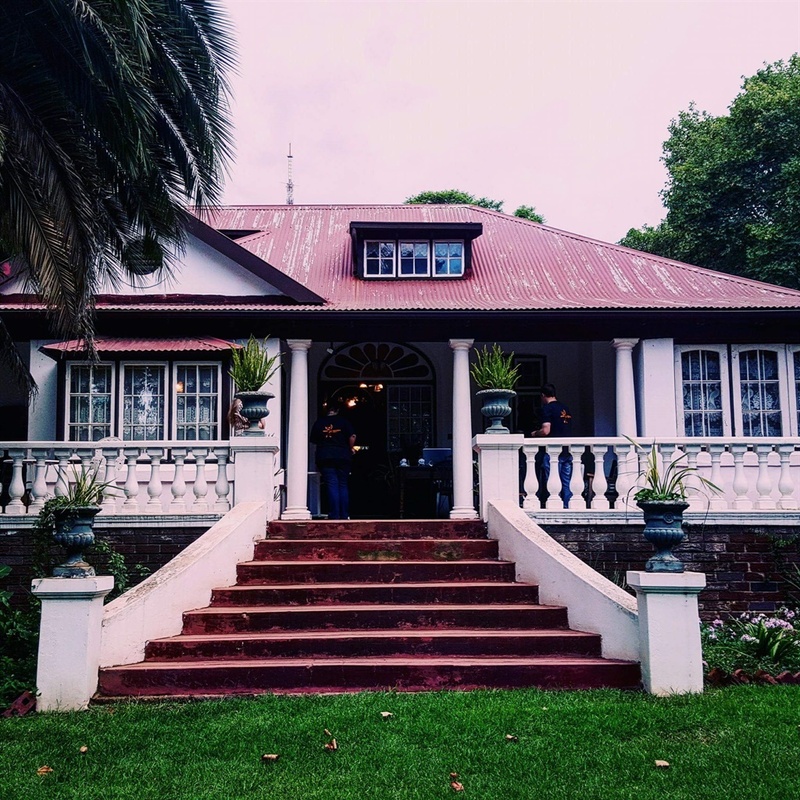 The 136-year-old mansion is layered in history, being the former home of George Heys, who made a fortune from a coach transporting business during the diamond rush in Kimberly. It was also the headquarters of British soldiers, during the Anglo-Boer War. The Peace Treaty of Vereeniging, that ended the war, was signed on its dining room table. “This house never disappoints," said Roos. 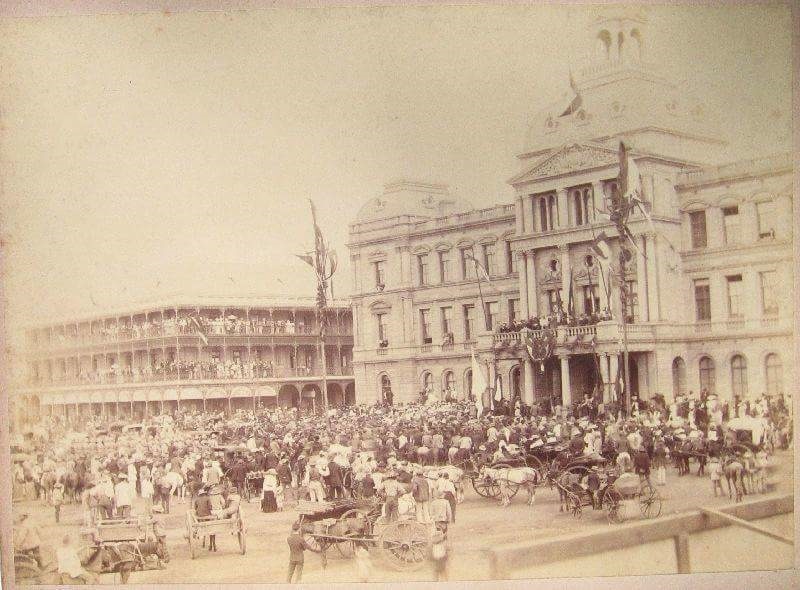 The Chimes Hotel was a popular drinking and gambling place for miners during Johannesburg’s gold rush. The site was part of a prospecting claim until in 1889, when its owner George William Eaton, decided to build the hotel. 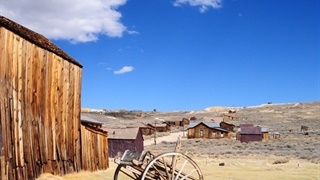 The grounds contain salvaged relics from the time it was used as camp during the Anglo-Boer war. One of its creepier fables is that the trees in the grounds surrounding were used to hang prisoners. Visitors have reported ghostly sightings upstairs. The PPSA investigated these claims by locking themselves in the building overnight. They claim to have picked up curious ghostly voices, including sounds of chanting in the dead of night. 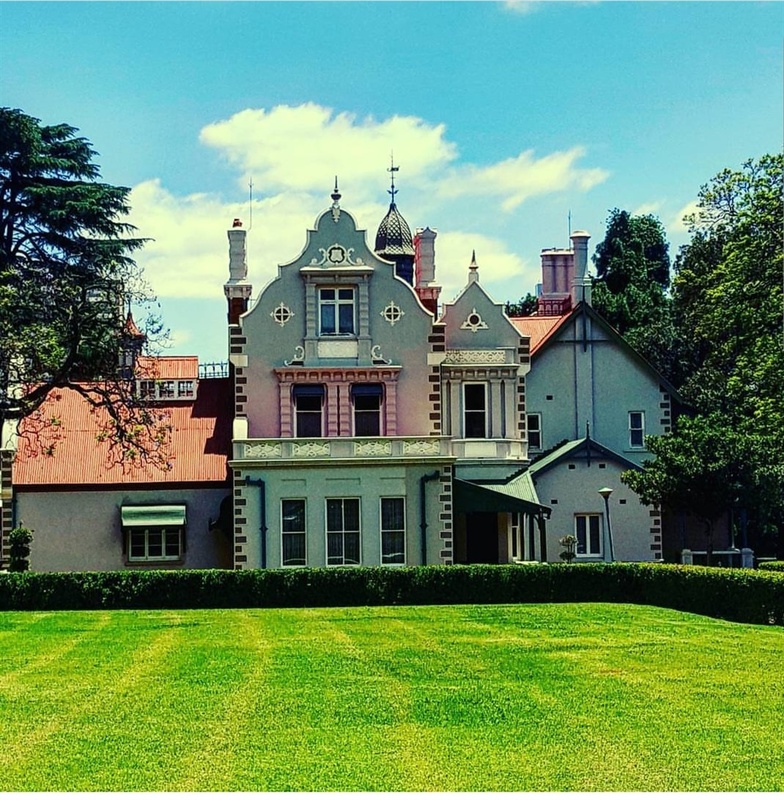 In Auckland Park, lies the Lindfield Victorian House. The house is a living monument to Johannesburg's high societal Victorian life presided over by Katherine Love, who has spent a lifetime collecting everyday objects from the era. “We can confirm that this house is highly active, and claims of activity vary from loud, audible growls, to being touched and scratched, feelings of becoming ill (nausea, dizziness, headaches) to name but a few,” said Roos. It is important to note, feeling nauseous and dizzy can be caused by exposure to electromagnetic waves from old electricity cables common in Victorian houses. 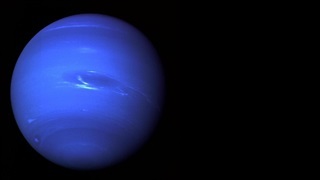 The team investigated and found this was not the case. 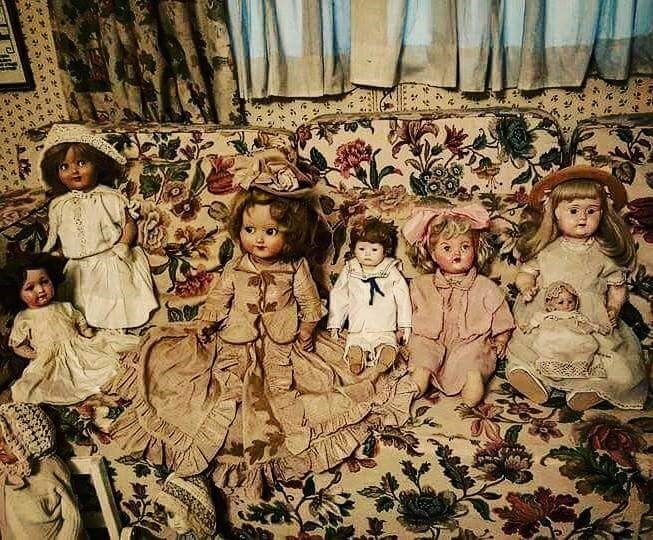 According to the PPSA, these antiques can contribute to paranormal activity. The Ou Raadsaal building is apparently rich with paranormal activity. 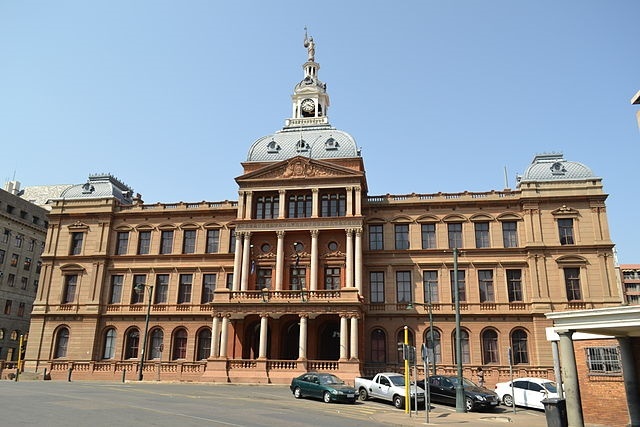 It is claimed that Paul Kruger haunts this building along with his wife Gezina, often seen at her balcony. 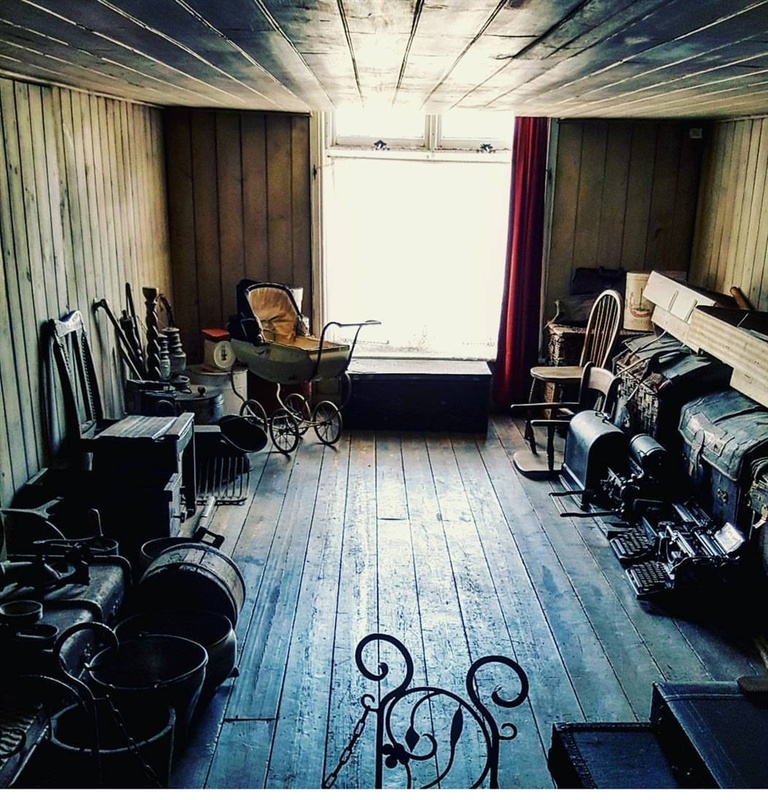 “Strange voices and footsteps can also be heard in the prison cells below, shadow people are seen, and people have often reported being pushed and touched in the hallways. Guards also have plenty of stories to tell about their encounters with the ghosts here whilst they are doing the graveyard shifts. Allegedly the head railings move on their own, the cast-iron knights rattle and ghosts often descends the majestic stair case,” said Roos. The building according to the team, holds an ‘oppressive atmosphere’ in the holding cells below, and the occasional moaning can be heard. 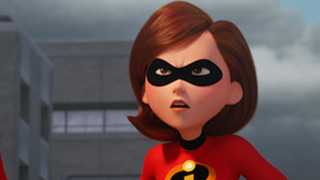 “One of our investigators was also once attacked by a growling, negative unseen force in the hallway, which left a rancid smell in the room and held him paralysed for a few minutes,” said Roos. It was established as a German club, but the building was then taken over by Emily Hobhouse to create a weaving and craft school. It was turned into a temporary hospital to assist those affected by the tragic flu epidemic of 1918. 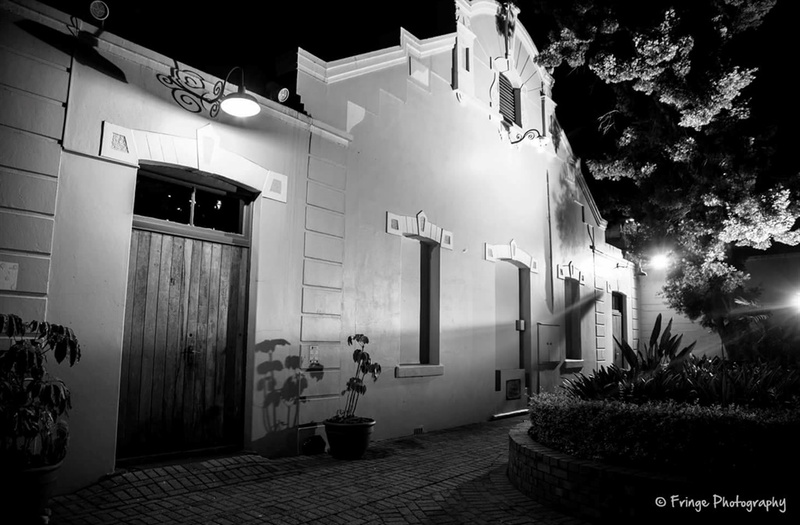 Eventually the Breytenbach Theatre was established, which staged its first production in 1958. Today the actors reportedly share the stage with a more ephemeral figure - a nurse named Heather. 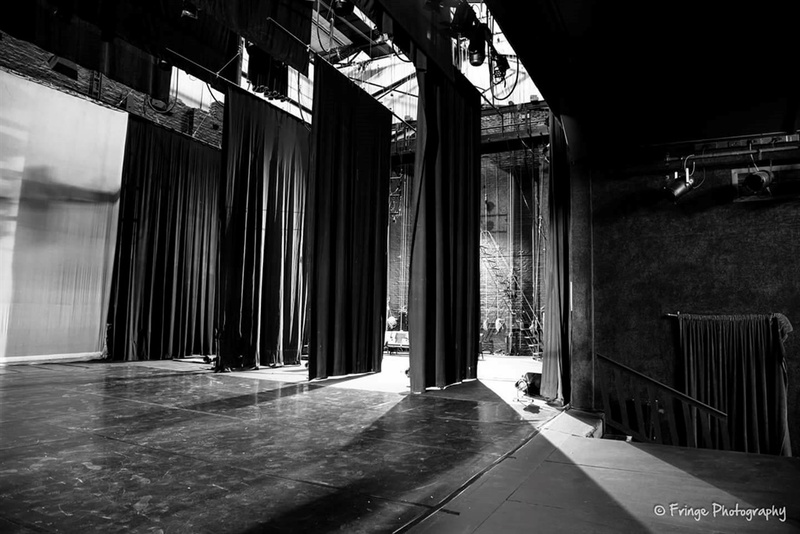 The cellar below the stage once housed the bodies of those who succumbed to the flu in 1918. It is said that Heather oversaw the children who were admitted, eventually succumbing to the disease herself. After her death, it is said she never left her post, patiently waiting to care for any sick child that needs her. PPSA claim that they captured heavy poltergeist activity with object manipulation; the sounds of a ghostly piano playing; children laughing and crying; and even the apparitions of little children running around the stage. 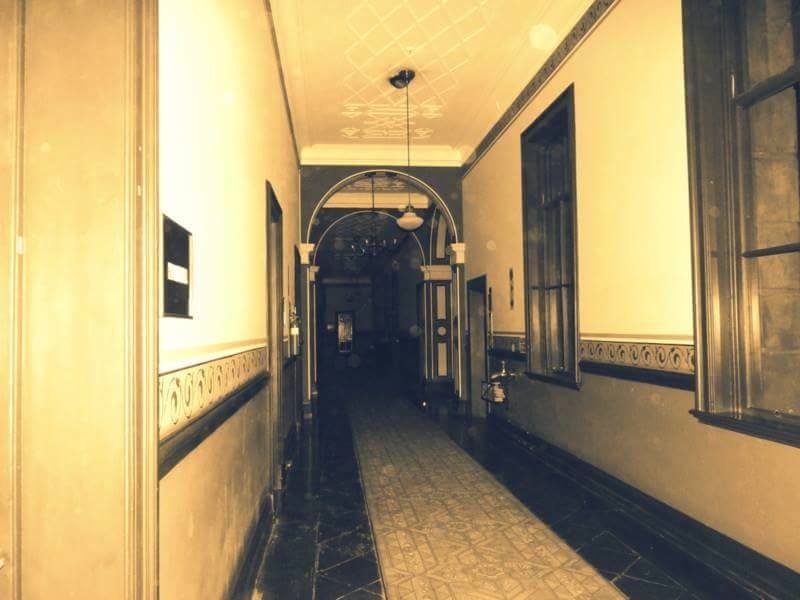 This included a EVP of a voice saying “help me”, growling sounds, and experienced feelings of being nauseous and ill. Some of the investigators have been scratched and felt like they were being followed.